take Hwy # 3 West to Hwy # 58 North. Turn west onto Forks Rd. Left onto Feeder Rd and look for the sign. Take Hwy # 3 East to Wainfleet, turn left onto Feeder Rd and look for the sign. head south on Vineland Townline Rd (Reg Rd # 24) to Wainfleet, turn left onto Feeder Rd and look for the sign. 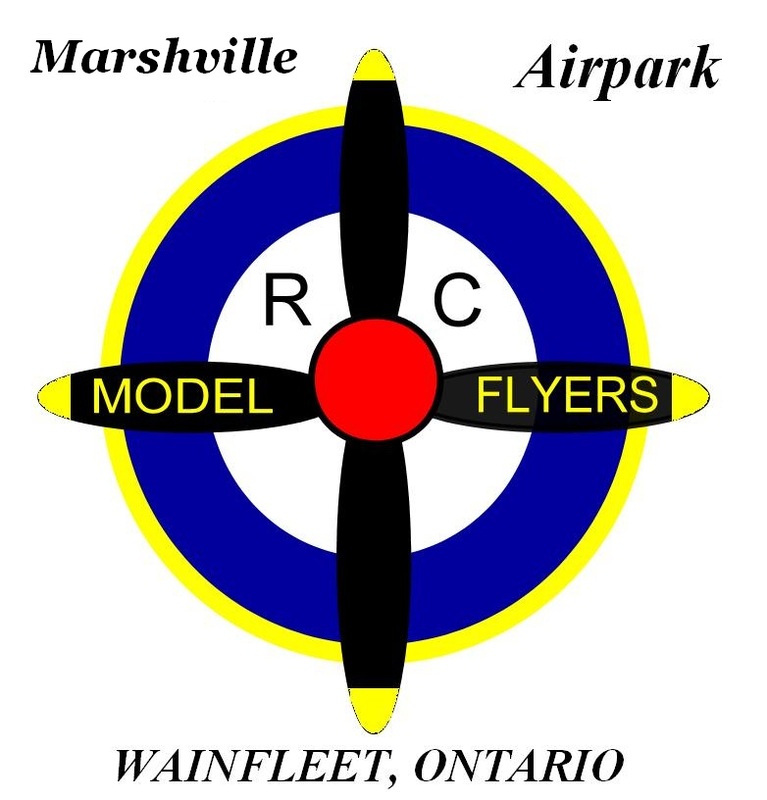 Marshville Airpark is our main flying field of operations located in the Town of Wainfleet, Ontario. Once on Feeder Rd, look for the Marshville Airpark sign for the entrance to the field.